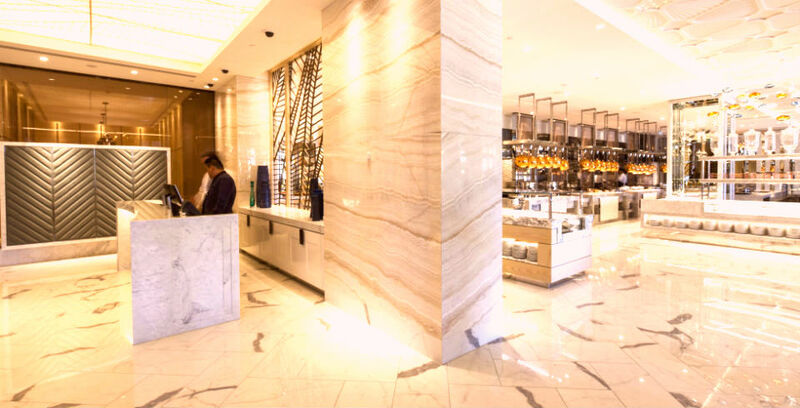 Last year we had the pleasure of completing a broad range of stone work to the expansion in the Crown Perth. 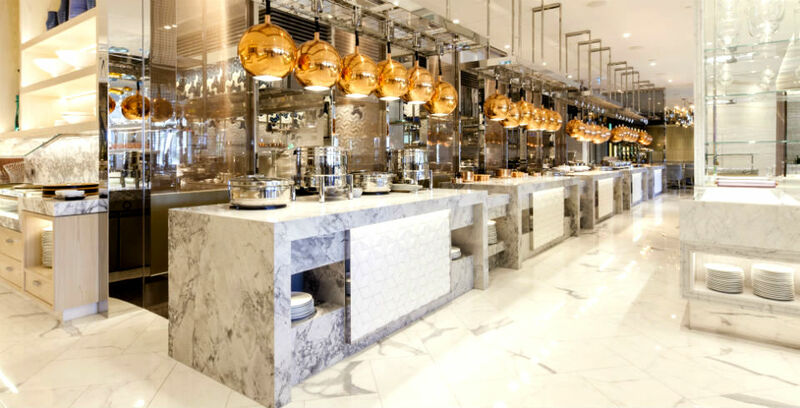 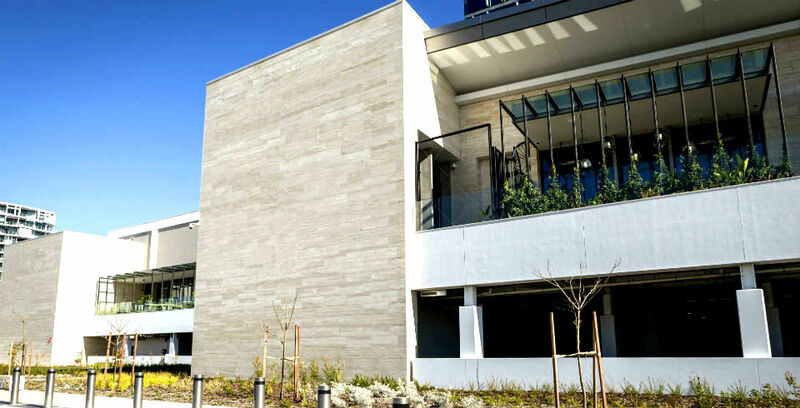 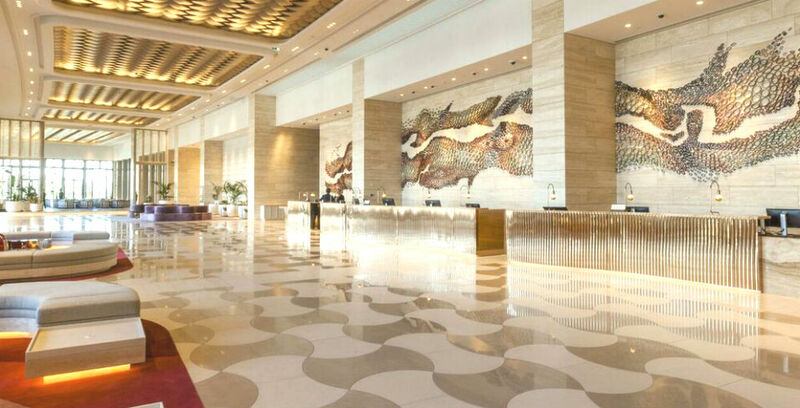 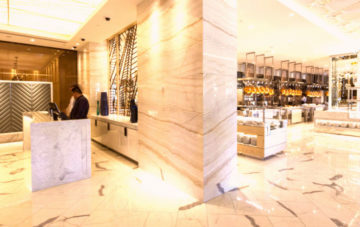 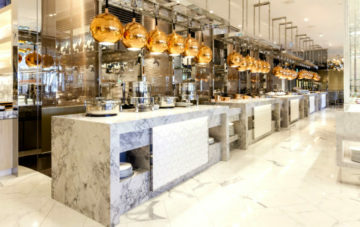 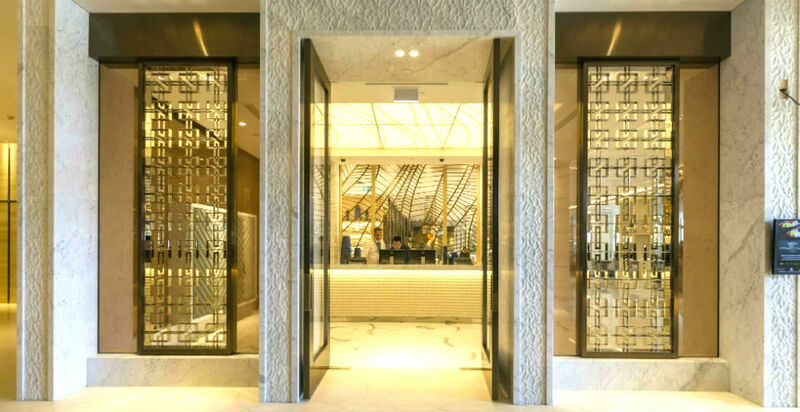 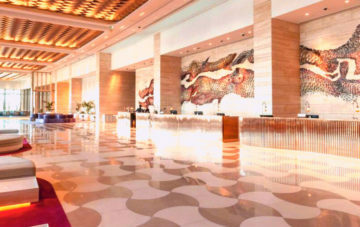 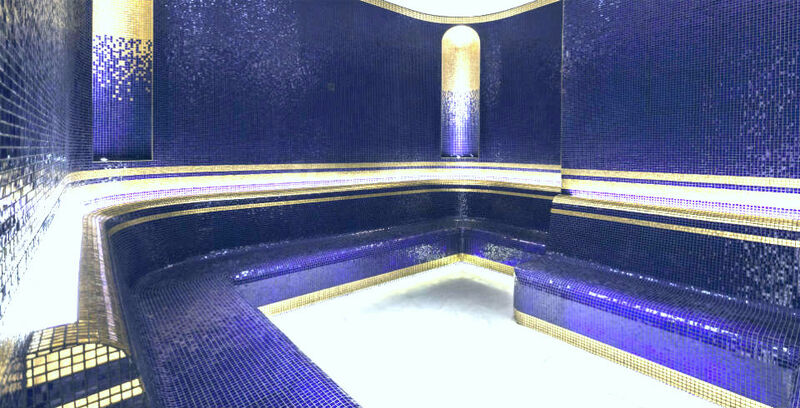 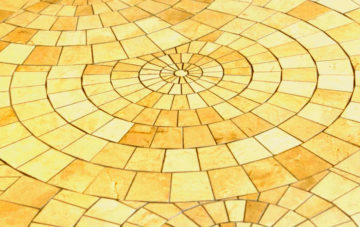 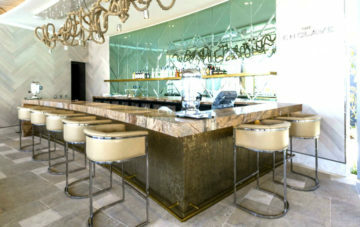 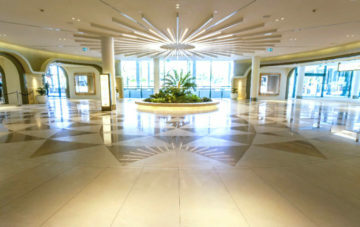 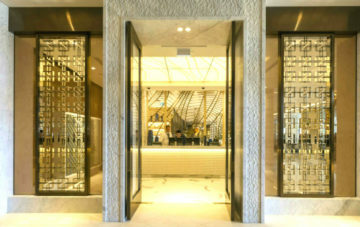 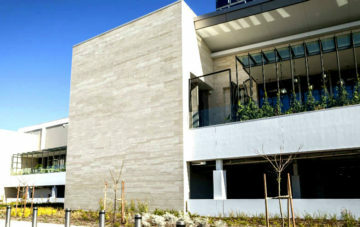 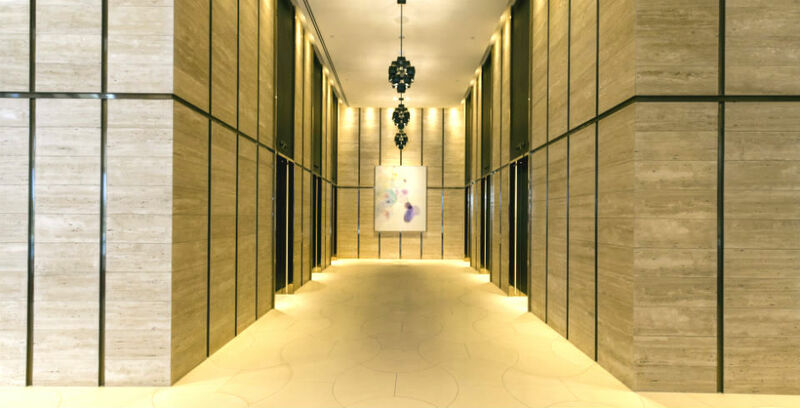 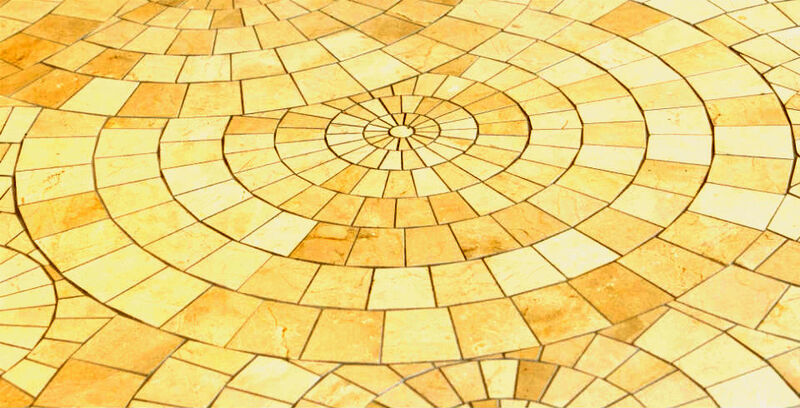 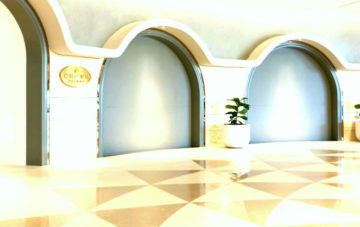 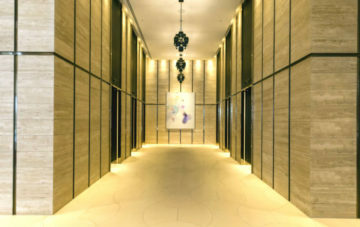 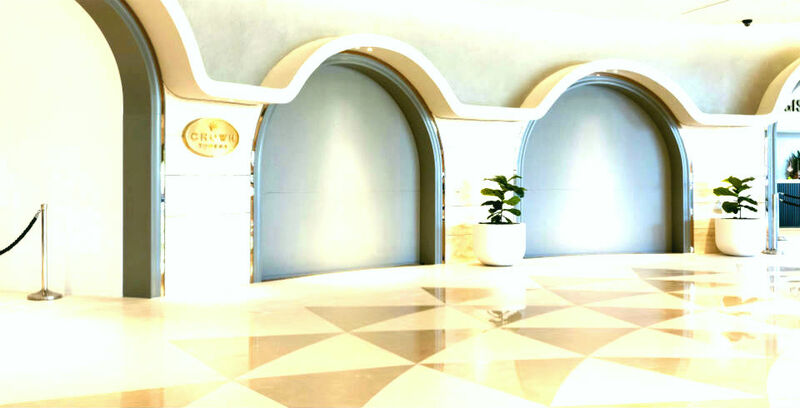 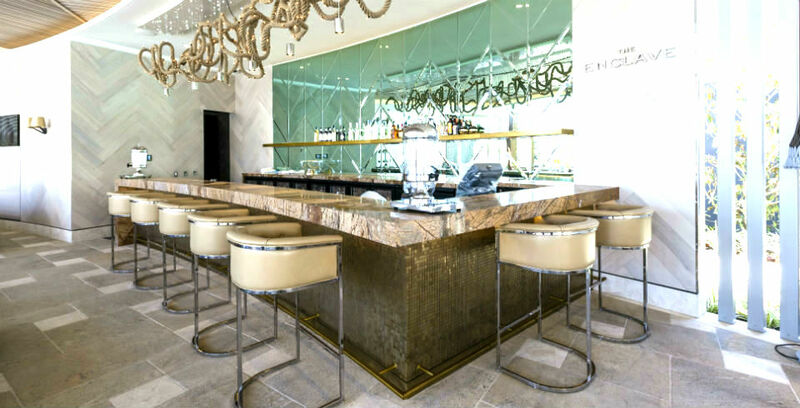 Viva Stone (sister company to Aurora Stone) was awarded this exciting contract for completing the travertine stone cladding, the stone bench tops and tiling for the reception, the main lobby, the spa, the epicurean restaurant and other common areas. 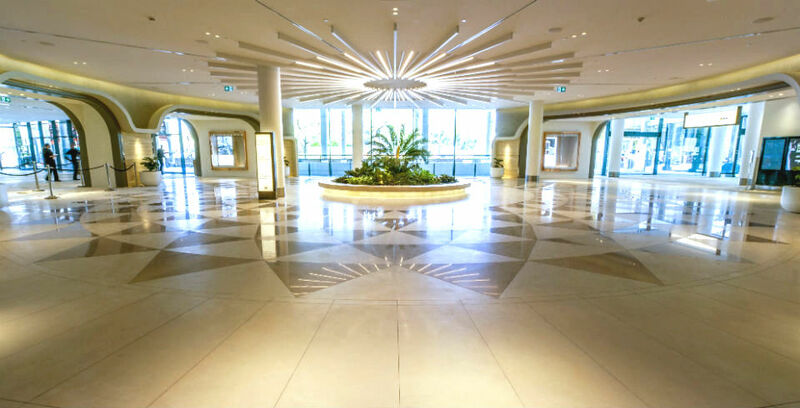 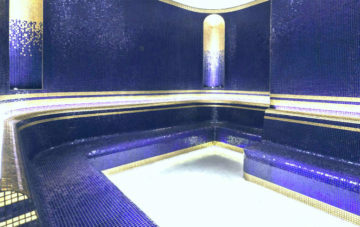 We’re extremely proud of the finished result and take our hats off to the team.